Save time by using Pro-loc™ grip-seal polybags for easy opening and closing. 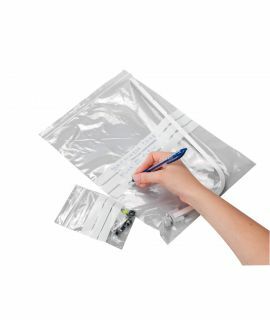 Our wide range of medium (160g) and heavy-duty (300g) polythene bags can be used for both light and even heavy components. 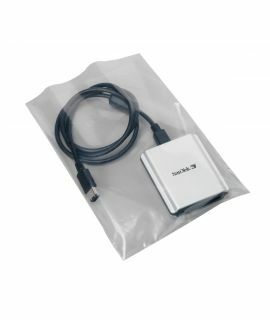 The bags benefit from having high clarity, giving a superb presentation. 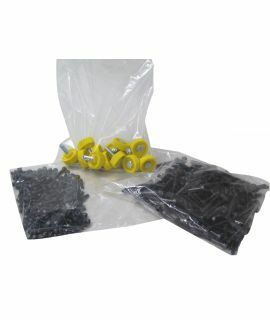 Choose from a variety of sizes, these bags are sold in packs of 1000 and are 100% recyclable. For further information, please see the Pro-loc poly bags brochure. Save time by using Pro-loc™ grip-seal bags for easy opening and closing. 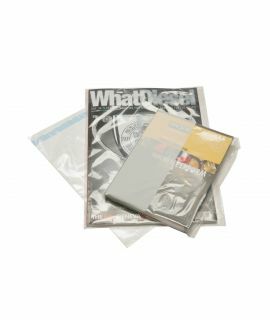 These self-seal bags benefit from having high clarity, giving superb presentation. 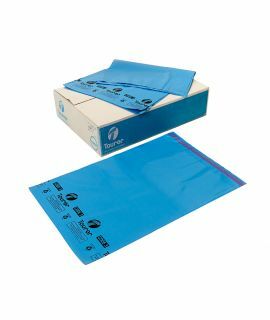 Choose from a variety of sizes, our grip-lock bags are sold in packs of 1000 and are 100% recyclable.